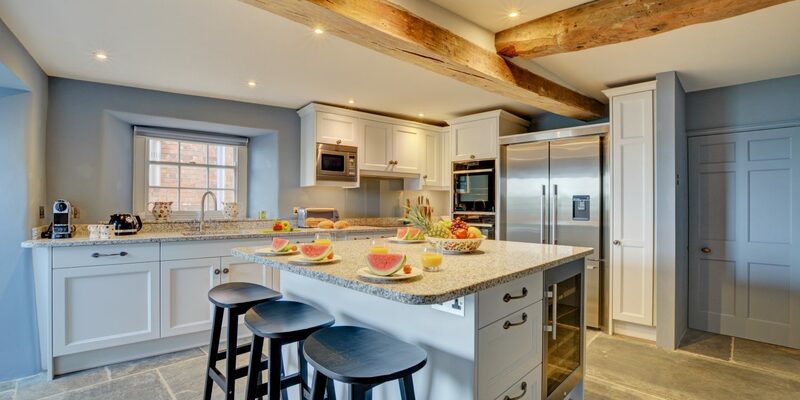 Cornish Horizons is one of Cornwall’s leading agencies, with beautiful holiday cottages in some of the best coastal and countryside locations throughout Cornwall. 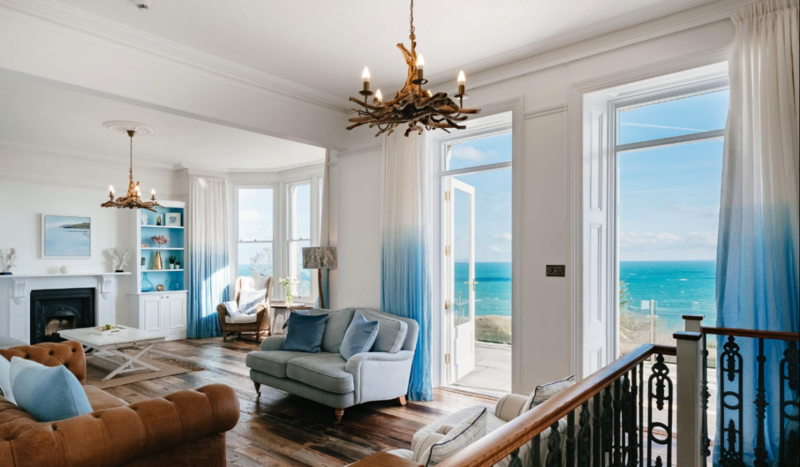 The company that has offices in Padstow, Looe, Fowey, St Ives and Porthleven are the local experts in providing the best service to its homeowners. 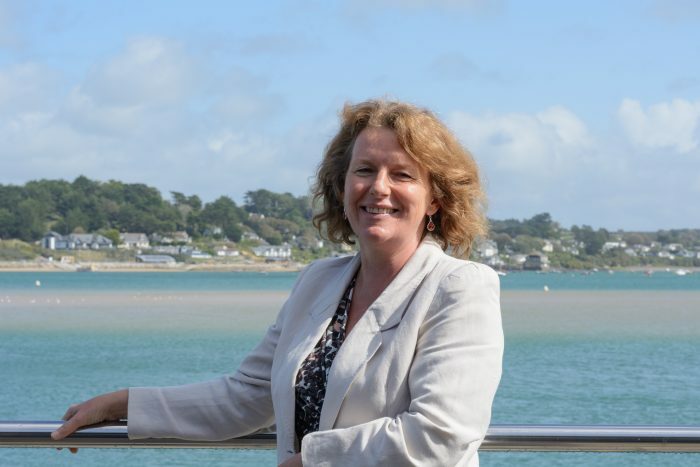 Annabel Leach joined the family-owned holiday cottage agency in 2015, has recently become Senior Property Manager and is now in charge of all the new holiday cottages which join the company, so we wanted to find out a bit more about her and the business. When and how was the business established? We have been operating as an independent family business for over 25 years. 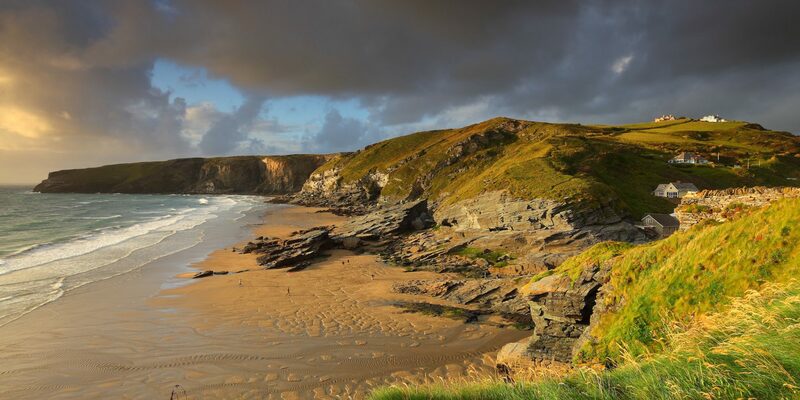 Our team, of over 25 employees all live in the local area and have an in-depth knowledge of Cornwall and are more than happy to help our customers choose the right cottage for their perfect holiday. What is the one thing about your business which might surprise us? 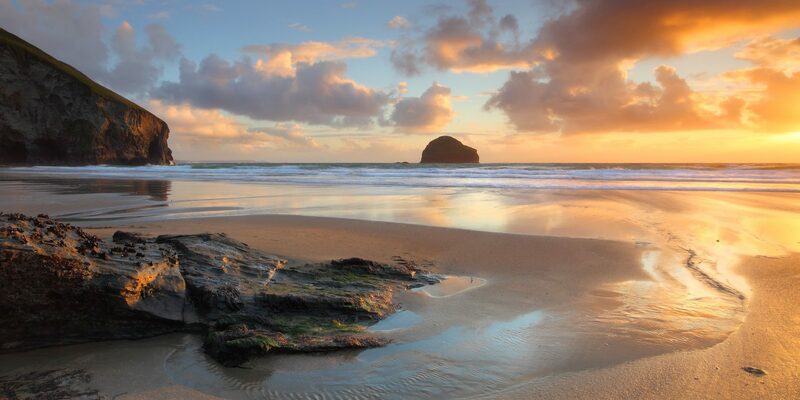 Cornish Horizons is part of The Original Cottage Company – the UK’s biggest independent and family-owned holiday cottage agency. When properties are let through us, they appear not just on our website at www.cornishhorizons.co.uk but also on our national website, www.originalcottages.co.uk. This means that homeowners enjoy the unbeatable combination of national marketing power, backed by local expertise and knowledge of the area. 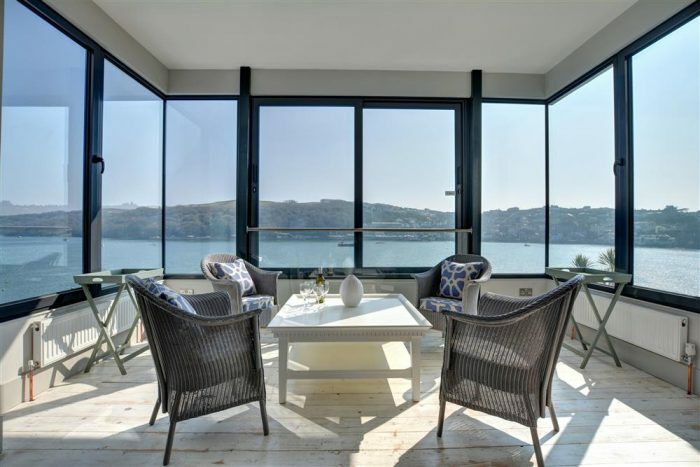 Why do owners choose Cornish Horizons? Owners chose us for our extensive letting experience and knowledge. We have the marketing expertise to deliver results time and again for our owners. 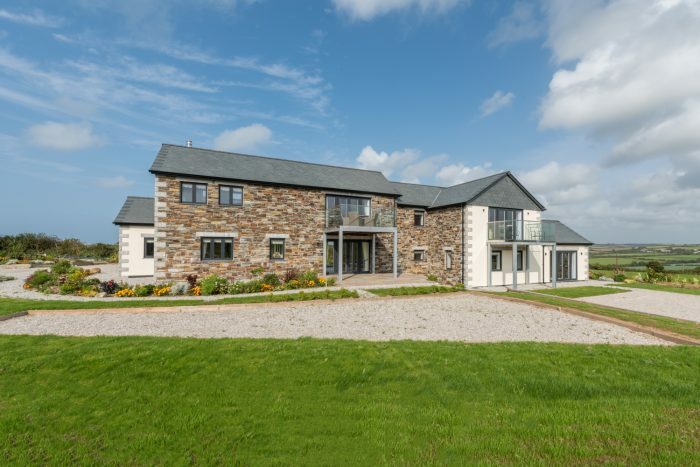 The solid foundation of Cornish Horizons is down to truly local expertise, personal, honest service and continually pushing up quality standards. 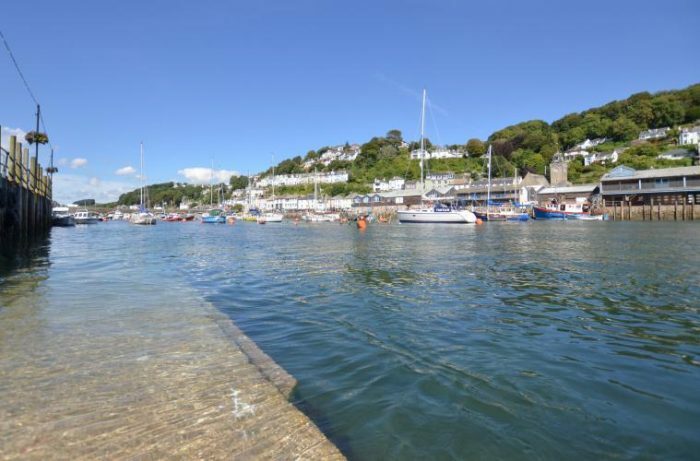 Bay House, for instance – is an elegant apartment in Looe that sleeps three – joined the Cornish Horizons portfolio in February and received more than 10 bookings in the first two months of being available online! What does your average day in the office entail? There really is no such thing as a typical working day and that’s one of the reasons I love my job. 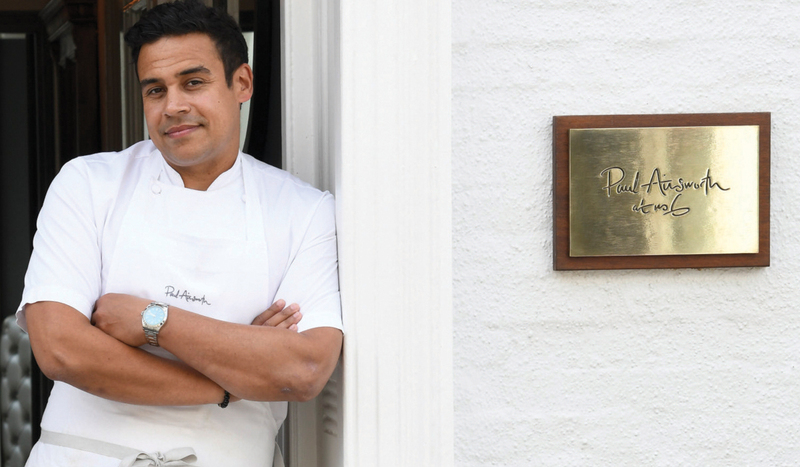 I knew of Cornish Horizons and the business’s reputation for providing professional and honest advice before joining. Our competitive commission rates along with the fact that we offer owners guaranteed income on cancellations and no registration fees upon joining ensure we maximise the amount of income our owners receive. 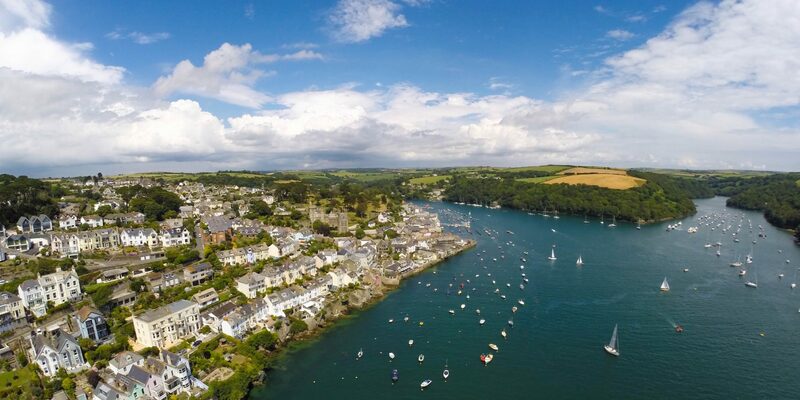 I love people, property and am passionate about Cornwall. Annabel and her team of property managers are continually looking for new properties and would love to meet with anyone thinking about letting. 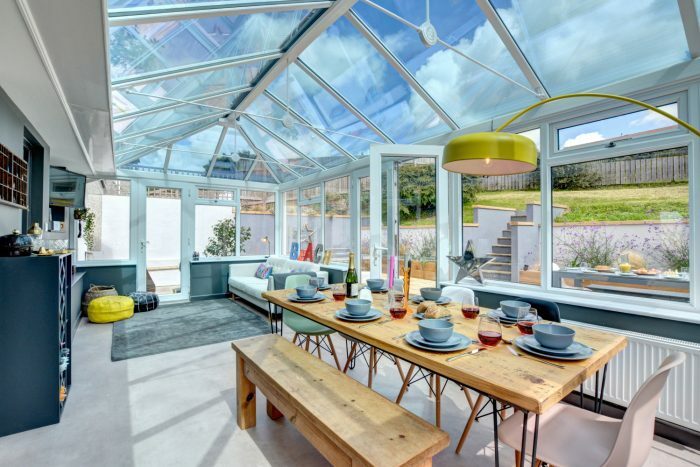 The Cornish Horizons Property Managers are hosting drop-in sessions throughout the year, which are perfect for anyone who is considering investing in a holiday home or wants to find out how they can make their existing property work better for them. 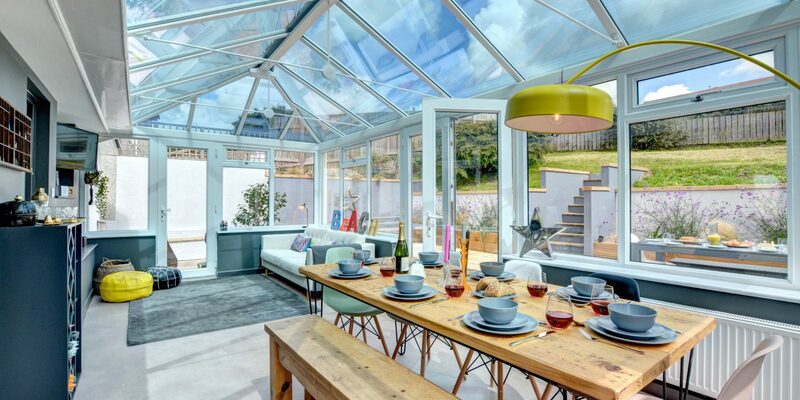 Held between 2-5pm today (Thursday 5th July) and Thursday 11th October from all five offices, the team is happy to talk through any prospective purchase and can even discuss projects ‘off plan’. To find out more information about how they can help you or for an informal chat, please call 01841 533331 or email cottages@cornishhorizons.co.uk.